What is the typical life of a Mason? It’s a question we get a lot from men who are deciding if they’d like to join the craft. The real answer is: There is no “typical” life of a Mason. Masons come from all walks of life — from Corporate CEOs to city bus drivers, from commodities brokers to auto mechanics. 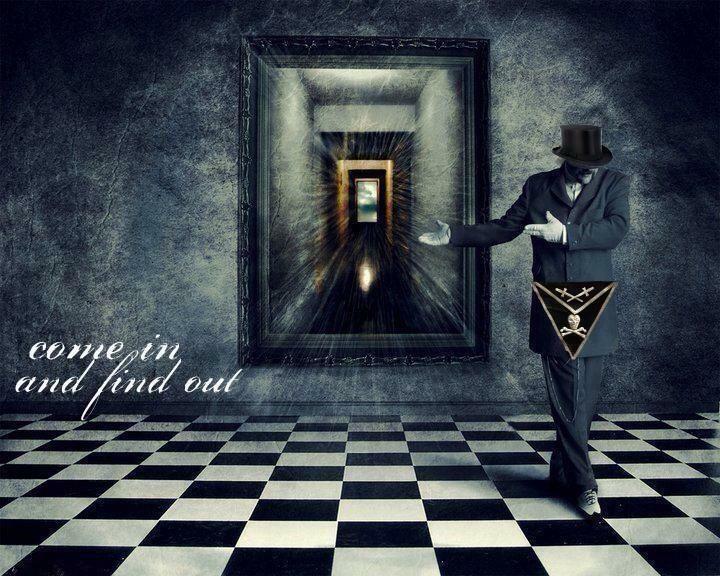 What unifies Masons is not where we come from or what we do for a living, but rather what we aspire to be.